The Rebel Tote makes it easy to grab everything you need for a scheduled or spontaneous training session with specialized pockets inside an ample main compartment. 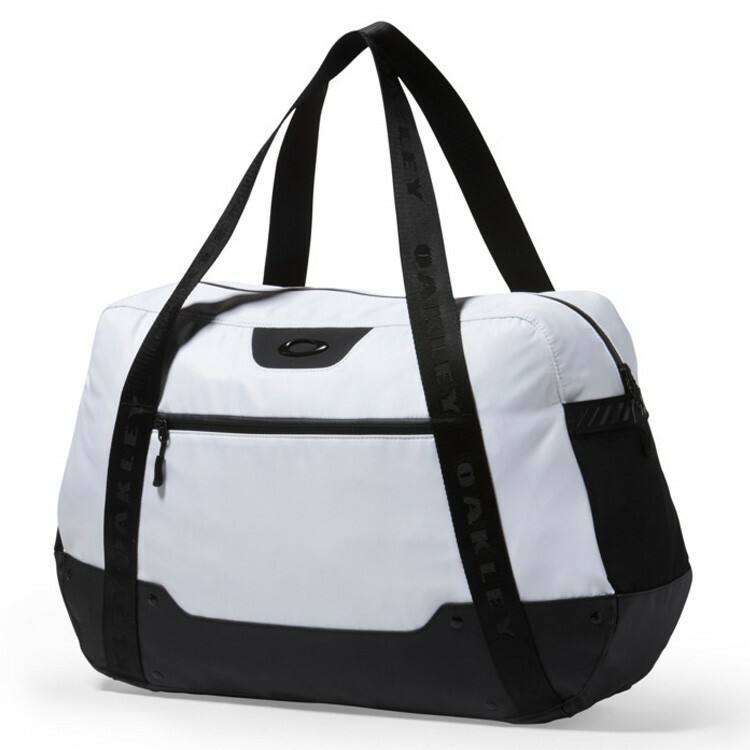 Dual handles allow easy transport, while premium brand details deliver an elevated look. 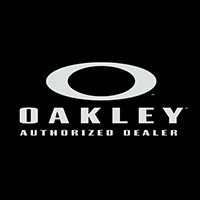 Two cinch bags keep shoes and dirty clothes separate from the rest of your gear, while more pockets add organizational elements to this Oakley women's bag, making it a versatile and essential companion to and from the gym. Shell: 65% Polyester, 35% PVC. Lining: 100% Polyester.